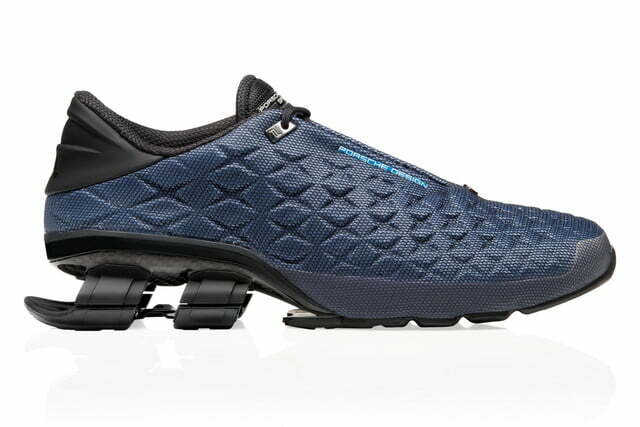 It’s not every day that a car manufacturer designs a running shoe. When it does happen, the shoe tends to be a thing of beauty. That appears to have remained true in the case of a team-up between two of Germany’s biggest brands. 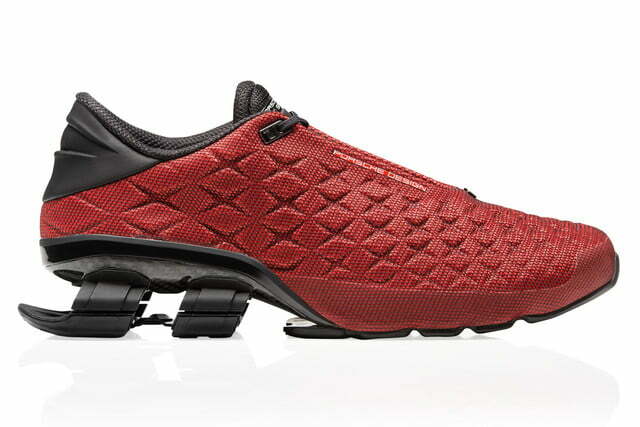 The Bounce S4 Lux is the brainchild of Adidas and Porsche Design. Adidas brings its long history of sports apparel, while Porsche is best known for its luxury sports cars. By mixing engineering and fashion, the two brands have created an elegant shoe that makes a statement with its lightweight, minimalist design. 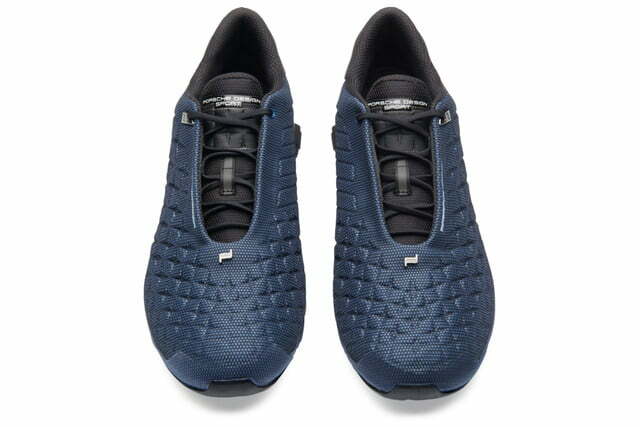 At first glance, this technical running shoe stands out with its decoupled heel, which is attached to the rest of the shoe by a high-tech carbon fiber plate inspired by Porsche cars. 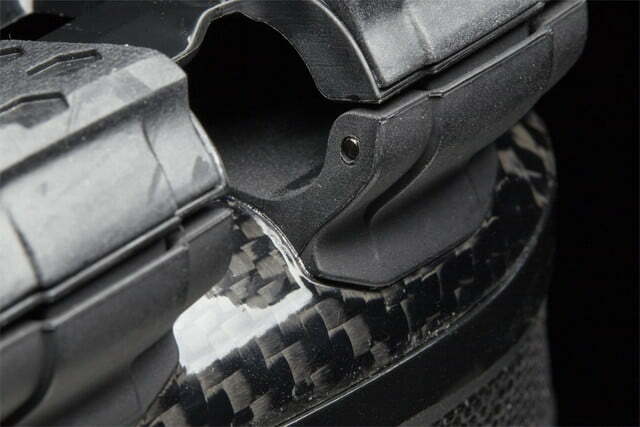 These components make up the Bounce suspension system that lends the shoe its name. Bounce provides a smooth, stable run with plenty of cushioning and elasticity to propel runners forward. 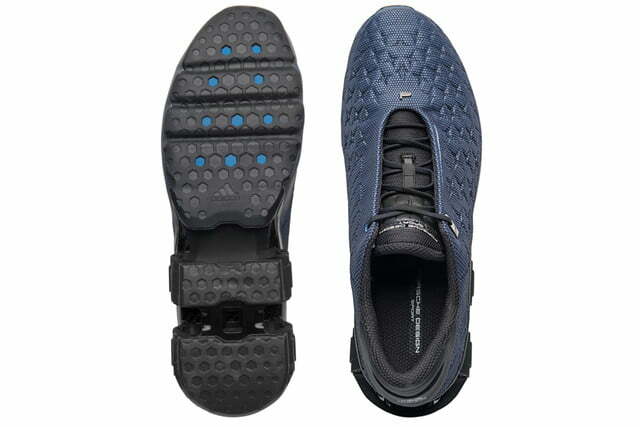 The rest of the shoe is made up of a single-piece 3D upper. Not only does this provide a more premium look, but it also allows for a seamless lining that offers fewer chances for skin irritation. Instead of a few pressure points along the foot, this upper provides consistent pressure and support from every direction. A pair of Bounce S4 Lux goes for about $430, but availability is sparse. 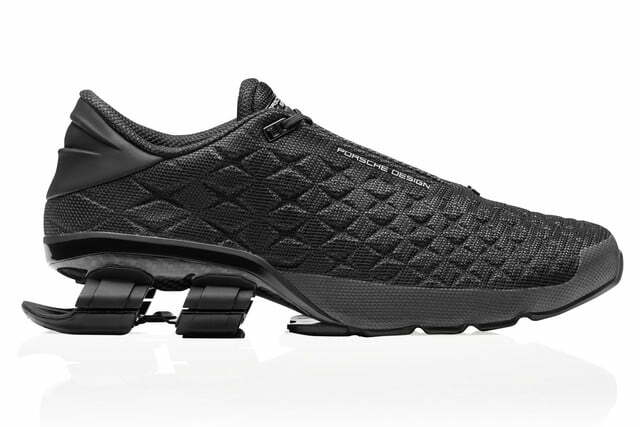 Many retailers are sold out, but the shoes are still sold directly from Porsche Design. 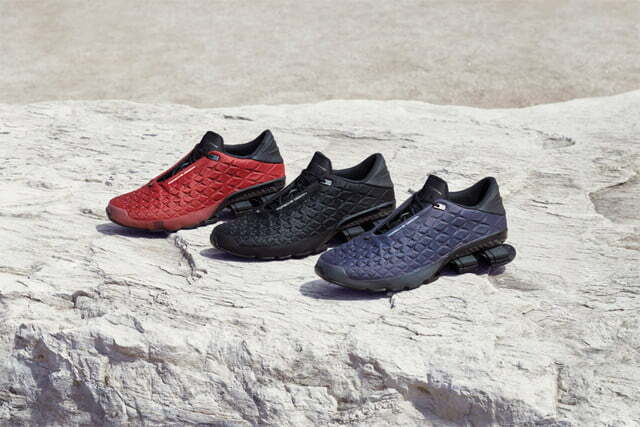 The shoe comes in three different colors: core blue, core red, and core black. For those who are interested, keep in mind that sizes are slightly different in the U.K. Be sure to make the conversion before ordering.